A true success story of two women who knew they had what it took to succeed and simply went for it. Founders Jill Murphy and Margaret Toscano founded APEX in October of 2002 with over 40 years of collective Security Industry experience. Both began their careers in the security companies founded by their families. The company grew to a substantial enterprise and was sold to a major corporation. For years Jill and Margaret learned the business and experienced the positives and negatives of a family business growing to become an asset of a large corporation. Inevitably, frustrations grew for both of them as the business changed its focus and began to lose the close relationships with its clients. The time was right for them to use their experiences to form their own security company. In 2002 APEX Security Inc was established to bring back the personal attention that first launched the family business. 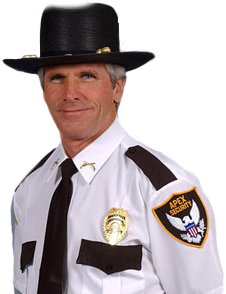 In 2002, APEX Security had only 6 employees. Today, there are over 100 employees in the APEX family. 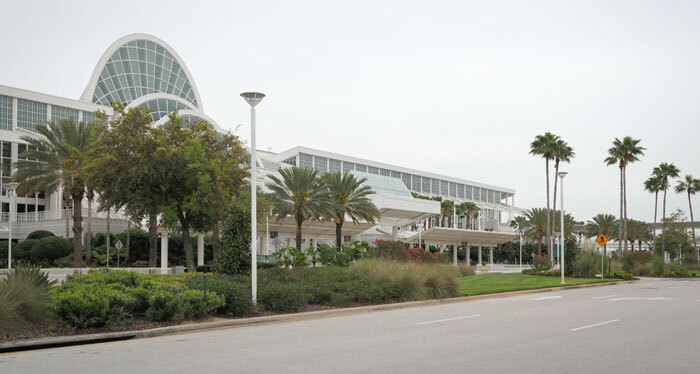 The core business in 2002 was primarily to provide security at conventions. 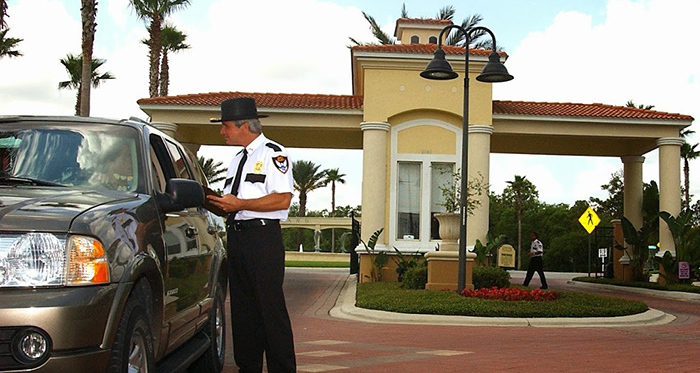 Today, APEX provides Orlando security officers for Fortune 500 companies, universities, malls, gated communities, film productions, warehouses, special events, construction sites, and hotels in Orlando, Windermere, Tampa, Daytona, and surrounding areas. Jill and Margarethave built a successful business founded on basic principles they learned when they first began working in the industry. Through the years they developed an uncanny ability to seek and match the most qualified and appropriate people to a specific post. 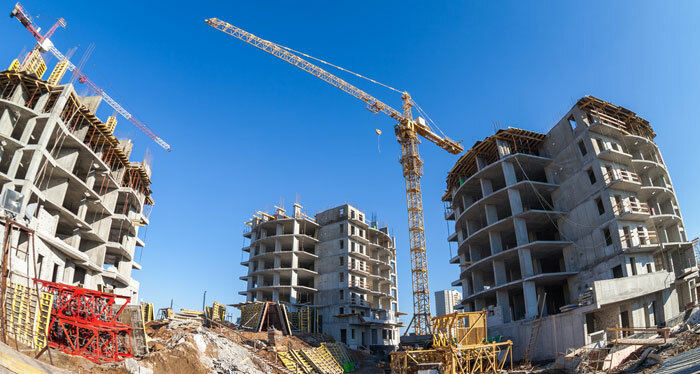 They are passionate about their company and they deliver the very best service to create lasting relationships with every client that they are fortunate to work with. has taught them many lessons, but none more vital than the value of good customer service.